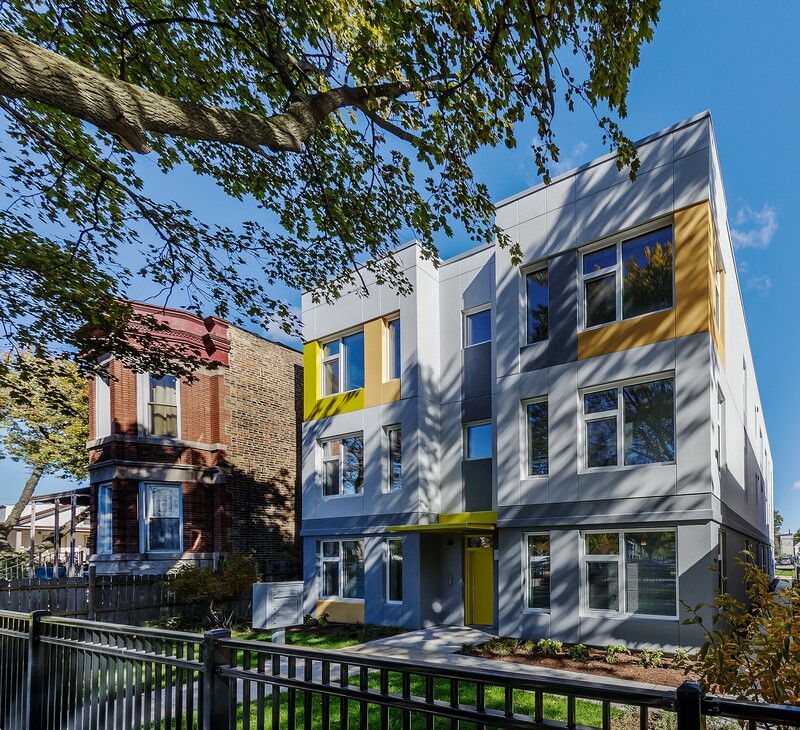 Home Programs & Events What's Next for Eco-Friendly Housing in Chicago? Passive House Institute US (PHIUS) Executive Director and Co-Founder Katrin Klingenberg will survey the work her organization is doing to bring passive house building standards into the U.S. mainstream. 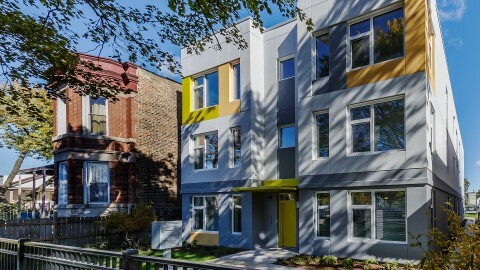 She will spotlight several passive house projects in Chicago and Illinois, including LUCHA's Tierra Linda project in Humboldt Park—the first multi-family dwelling in Illinois certified by PHIUS in 2018. Learn about the successes and challenges in expanding the reach of passive house, and the differences between it and other green buildings standards, such as LEED. 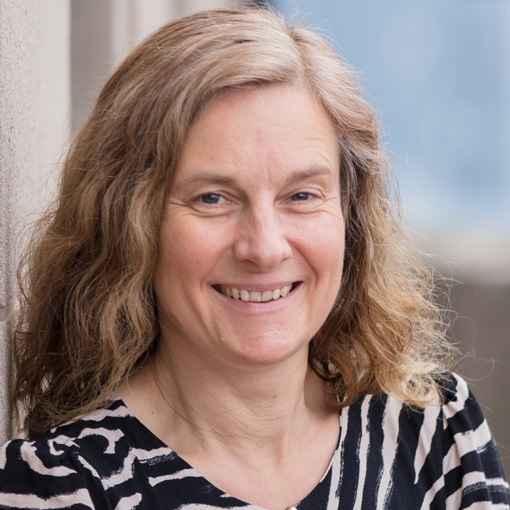 Katrin Klingenburg is the executive director of the Chicago-based Passive House Institute US (PHIUS), an organization committed to making high-performance passive building the mainstream market standard. 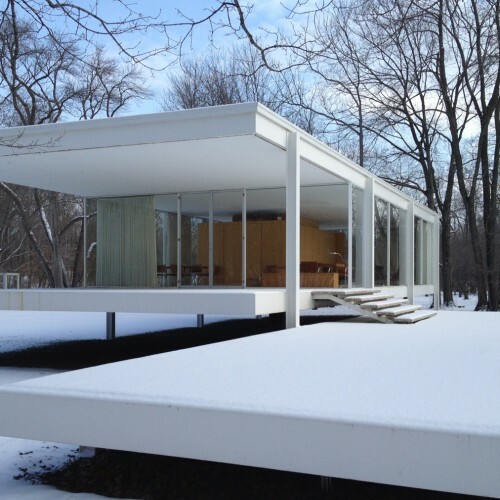 Her career in architecture includes working with Murphy/Jahnin and Solomon Cordwell Buenz. In addition to being the lead instructor for the PHIUS Certified Passive House Consultant (CPHC) training, Klingenburg also directs the technical and research programs at PHIUS which has trained over 2,000 architects, engineers, energy consultants, energy raters and builders in passive building standards. 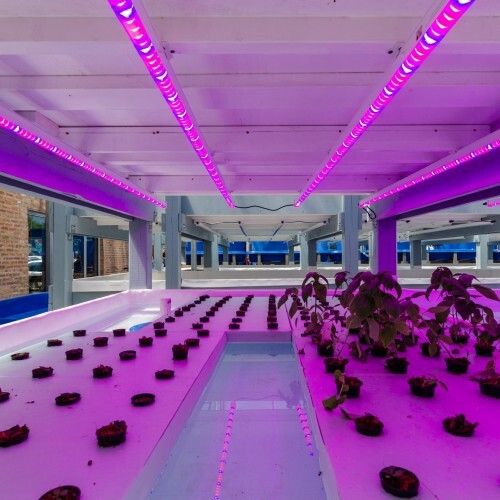 PHIUS has become the leading passive building research and information provider in North America.